In 2012, a wave of violence swept through the Central African Republic as Seleka rebels clashed with anti-Balaka militias. In the face of seemingly senseless bloodshed, journalists, politicians, and scholars struggled to account for the conflict’s origins. 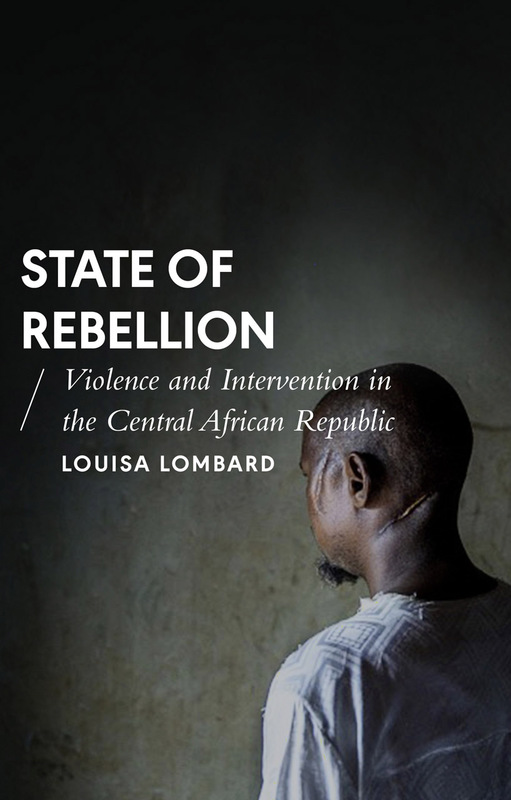 In this first comprehensive account of the violence, Louisa Lombard argues that the conflict was more than a straightforward religious clash between Christians and Muslims. Instead, she traces the roots of the conflict to fears of spiritual insecurity and a social breakdown that drove inter-communal violence. Placing the uprising within its broader social, cultural, and historical context , Lombard reveals the complicated roles played by marginalized rural youths, local political leaders, and the global community in sustaining the conflict, and she offers an urgent corrective to our perceptions of this little-understood country, making a compelling case for international leaders to rethink their approach to resolving the conflict.